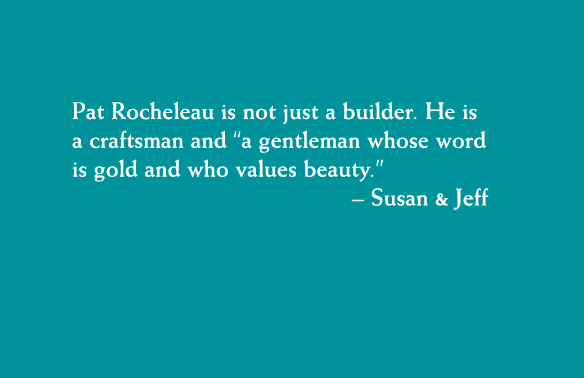 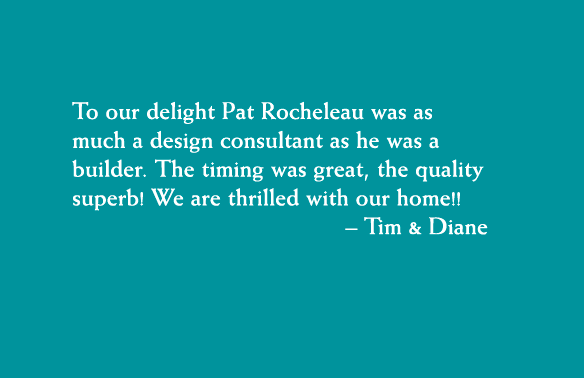 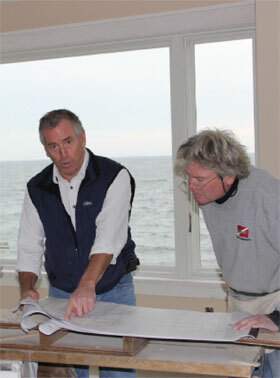 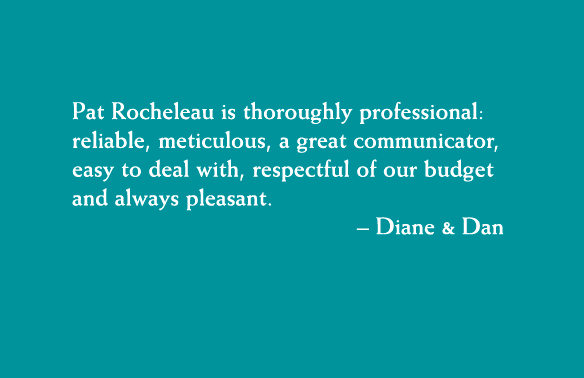 Pat Rocheleau has been custom building and developing property in the Seacoast for the last 30 years. 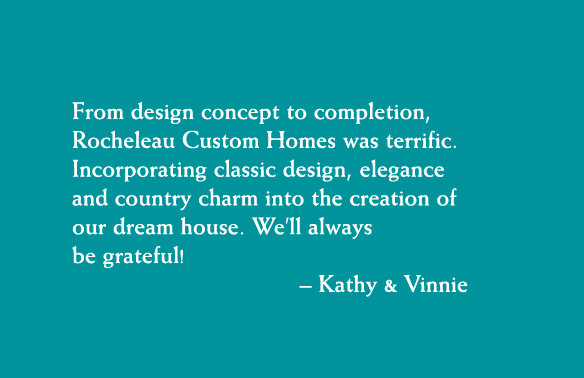 It is our mission to design and build homes of the highest quality, balancing the needs and desires of our client with their budget. 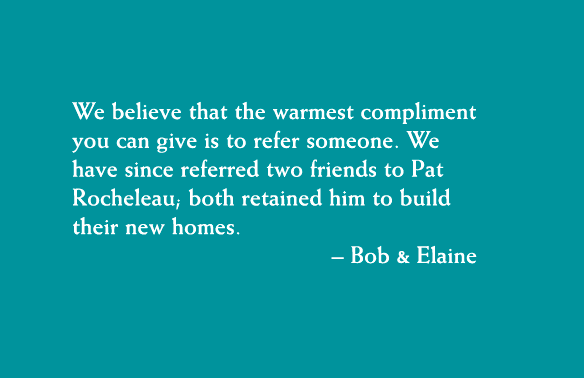 Your home is more than shelter against a noreaster or a hot August sun.Your home is where life is lived and memories are cherished. 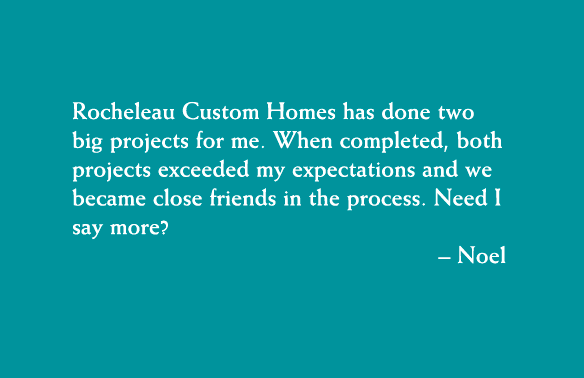 It's woven into the fabric of your community, a legacy greater than the sum of its parts.